Internationale Tagung unter Leitung von Dr. Andreas Graefe (LMU Research Fellow). Research on how people vote and the consequences of vote choice is established in various academic disciplines. Many researchers from diverse fields such as political science, economics, sociology, communication, psychology, and history have studied elections, often using different methodological and theoretical approaches. The conference seeks to advance the analysis of elections by bringing together researchers from different disciplines with overlapping interests in the causes and consequences of election outcomes. 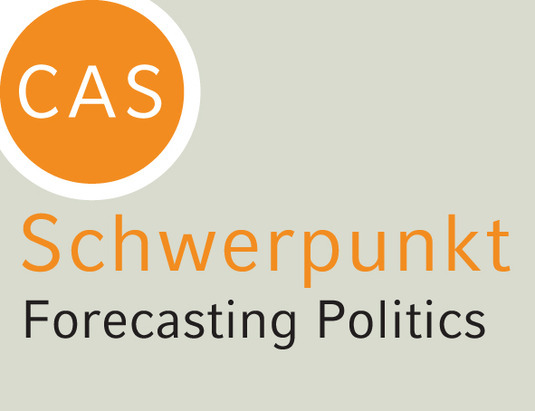 Contributions will cover all aspects of voting such as voter turnout, party activity, and the analysis of campaign effects with a focus on the 2013 German federal election. Teilnehmer sind u.a. : Michael S. Lewis-Beck (Iowa), Drew Linzer (Berkeley).